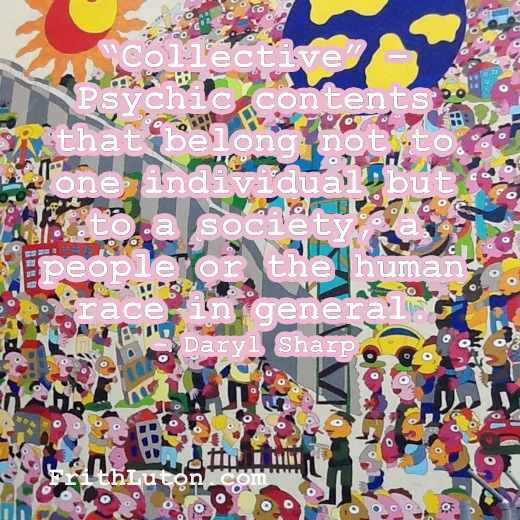 You are here: Home / Articles / What is the Collective Unconscious? A collective quality adheres not only to particular psychic elements or contents but to whole psychological functions. 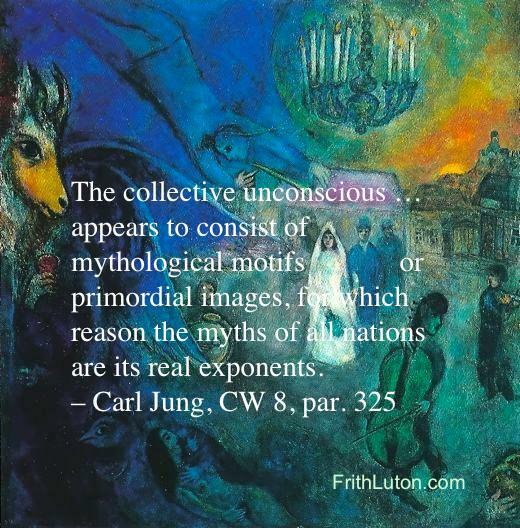 Jung derived his theory of the collective unconscious from the ubiquity of psychological phenomena that could not be explained on the basis of personal experience. Unconscious fantasy activity, for instance, falls into two categories. The more one becomes aware of the contents of the personal unconscious, the more is revealed of the rich layer of images and motifs that comprise the collective unconscious. This has the effect of enlarging the personality.